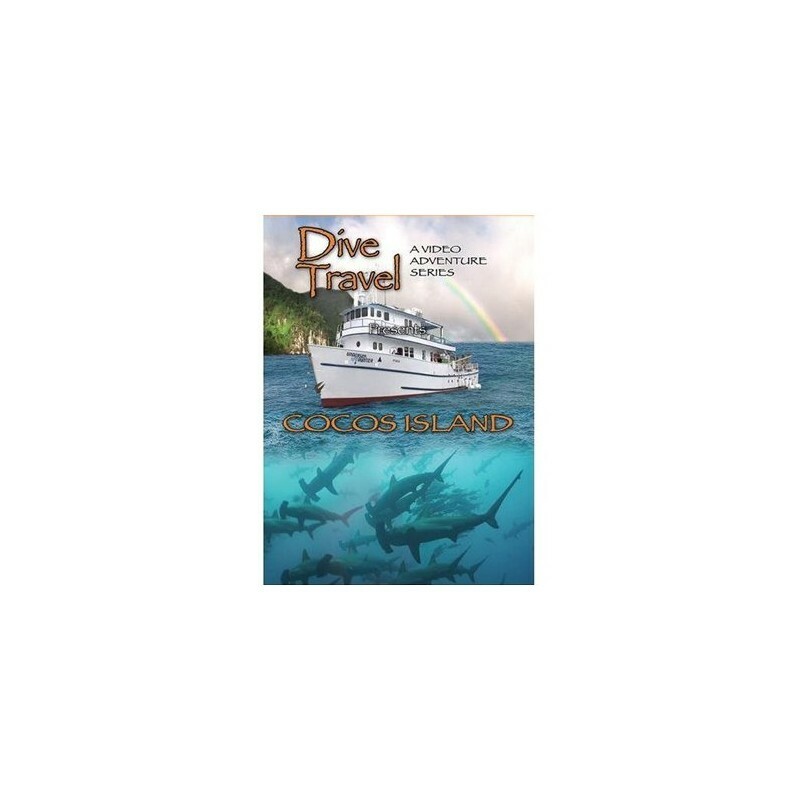 Join us on the special diving adventure aboard the famous "Undersea Hunter" at Cocos Island. (Spanish: Isla del Coco) Cocos Island is a small isolated island in the Pacific Ocean. The island, made from volcanic rock, rises to about 2800 feet above sea level with a total area of nine square miles. Here, surrounded by deep waters with counter-currents and rich nutrients, pelagic animals of all sizes exist - from large schools of Scalloped Hammerhead Sharks to a wide variety of marine life. The only residents permitted to live on the island are rangers, located at two camps that patrol it as a no fishing zone. For that reason, it is abundant with marine life. Cocos Island receives, on average, 600 inches of rain fall each year which keeps its lush rain forest flourishing and alive with deep jungles and vegetation and feeds its many waterfalls that are both in and around the island. Rainbows appear over the island almost daily. It is believed that the most adventurous treasure in the world still lies on Cocos Island. This treasure cache is estimated to be worth over $100,000,000. For that reason, Cocos Island is believed to be the real "Treasure Island," written about by Robert Louis Stevenson. Legend has it that Michael Crichton visited the island and was so taken with its prehistoric-looking beauty, that he was inspired to write Jurassic Park, (the fictitious Isla Nublar) that is off the west cost of Costa Rica, of which aerial shots of Cocos Island were used in the movie. 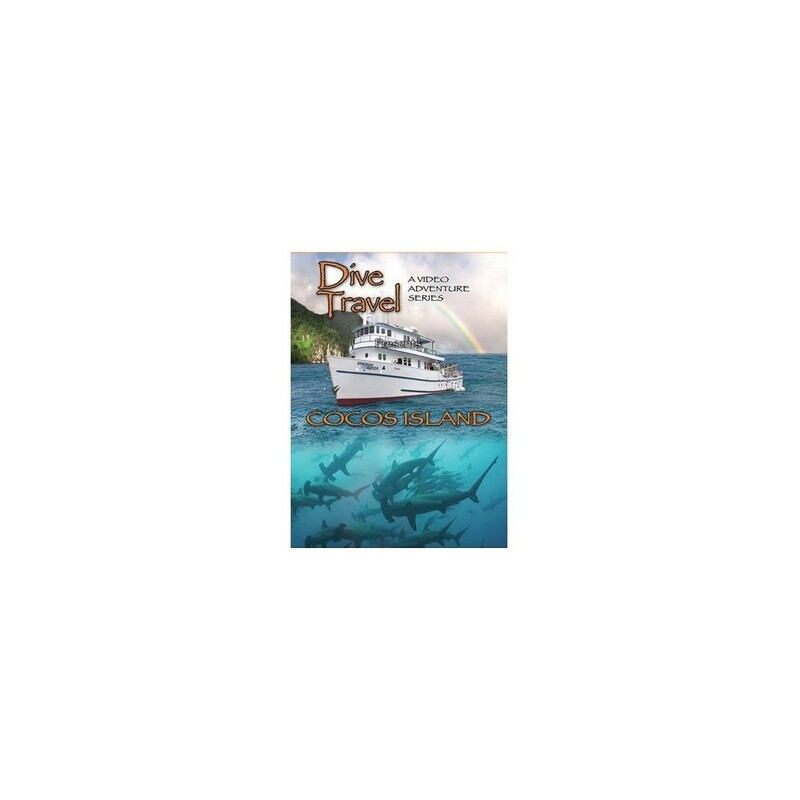 Sit back and enjoy our tour of Cocos Island, truly one of the world`s premier dive locations, on this edition of Dive Travel. Shot on location during a traditional 1 week tour. Dives on reefs/wrecks around the surrounding area. Offers a realistic view of what you might actually see during your visit. Run time: about 30 minutes. Produced by: GRKPRODUCTIONS. 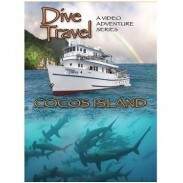 Get ready for your trip to Cocos Island with this great DVD!